Anyway, the new site will have all your favorite features from the old one, plus a few new features I’ve been working on, like commenting using your Facebook or Twitter account (go ahead, try it!). 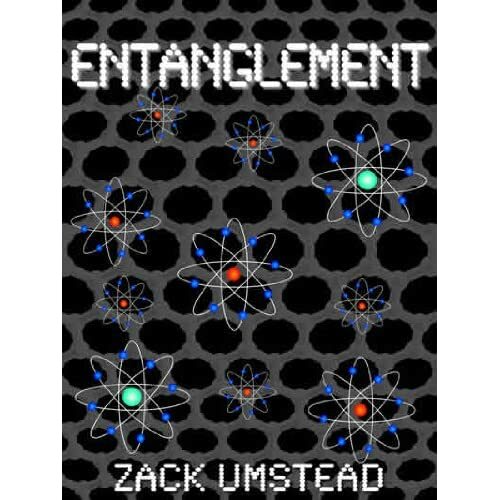 As well as continuing Monday One-Word Writing, I’ll be trying to incorporate other kinds of posts, like excerpts from Shifter and Entanglement, and some brand new pieces of writing. So go ahead, try exploring the site, and I’ll see you Monday with a new post! While I was not a prior follower I was advised I might enjoy these so I will say that I look forward to see what you produce. And I’m glad to hear that you cut off those marketers that drive us all nuts.